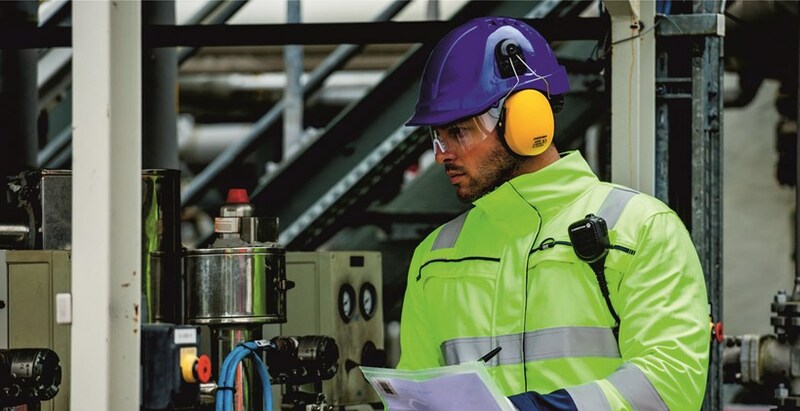 Established in 1996, we are a Maidstone based distributor of uniform, protective equipment and industrial supplies. 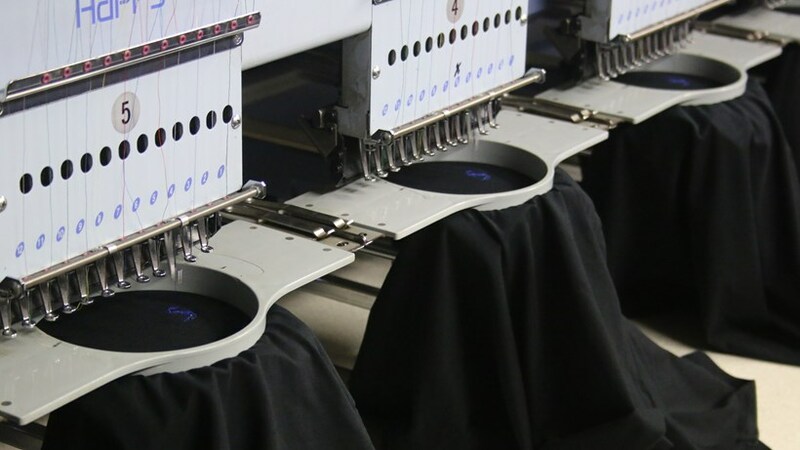 We have in-house embroidery and printing facilities, which enable us to produce uniforms enhancing customers’ corporate identities. 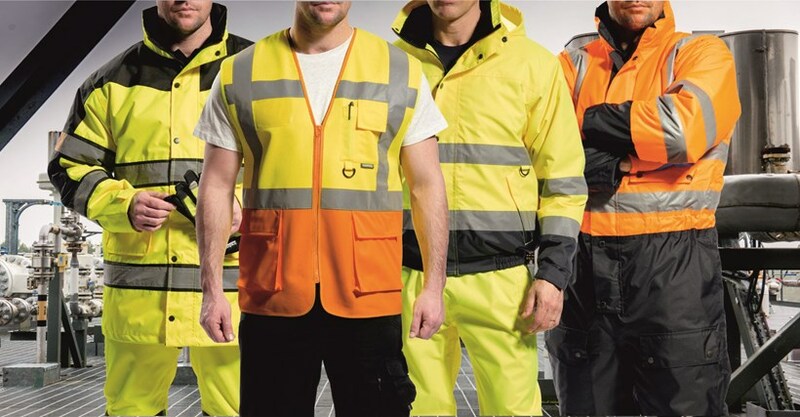 We successfully distribute uniforms to a wide range of sectors including local authorities, facility and waste management companies, airport based organisations, haulage and distribution, and we also support smaller enterprises and individuals. We have an external sales team offering on site visits, sample products, competitive pricing and project management. This includes a staff measuring service coupled with a packing and delivery system providing uniforms packed per person. We deliver throughout London and the south east using our own vehicles, and a next day national delivery service via DPD Limited. Respiratory Protection. Eye Protection. Head Protection. Hearing Protection.